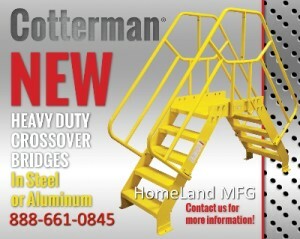 Cotterman Ladder has been building industrial ladders since 1944. 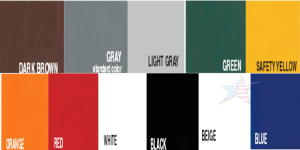 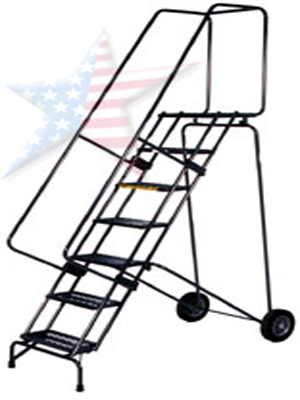 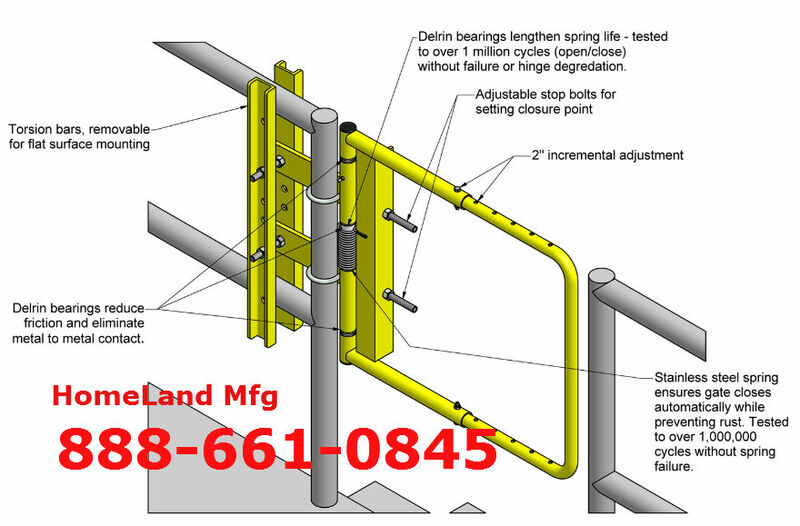 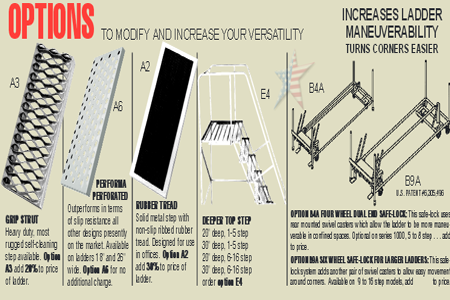 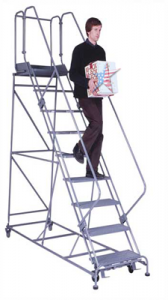 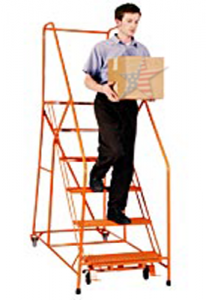 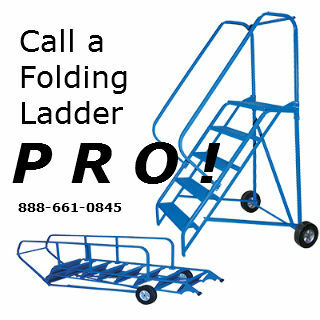 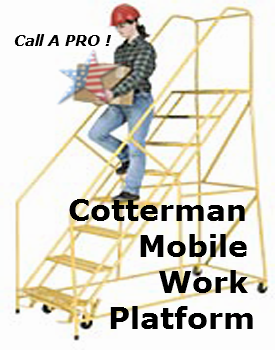 Cotterman Ladder Products, , ,Talk to a Courteous Cotterman Ladder Professional! 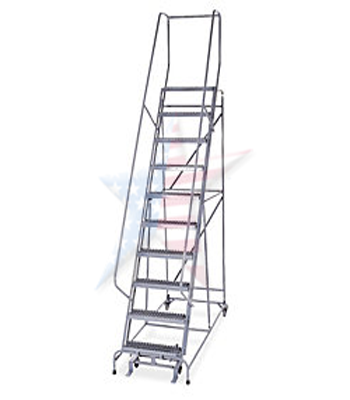 Cotterman introduced the rolling steel warehouse ladder, a form of rolling staircase designed to access nearly anything out of reach in industrial or commercial environments. 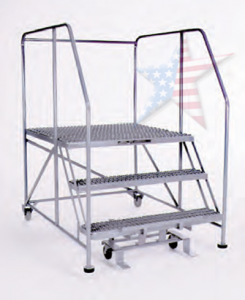 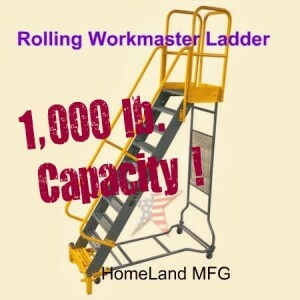 Gradually rolling ladders became the core product line and Cotterman became the brand the industry associated with quality rolling ladders. 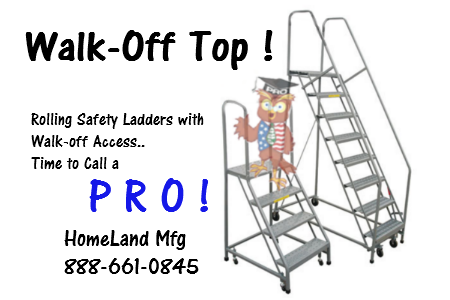 Click Into Site to See VIDEO !